This is the story of Noisyeater..... I love popcorn, and I know many of you do too! But I was sick of going to the cinema and paying ridiculous prices for decent popcorn or buying bags from the local supermarket that were drenched in just butter and sugar. So I set out on a mission to make a light but tasty popcorn. After a year of testing out recipes, little did I know how addictive it would be! 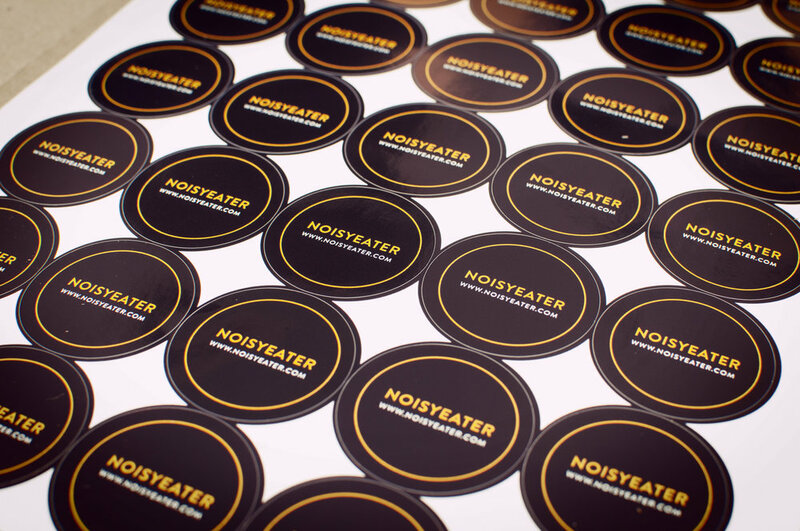 After discussing with my friend Jem who also has a passion for food, we decided to create Noisyeater. A company that would sell small snacks. I would produce my sweet cinnamon popcorn and he would produce his mediterranean olives. The packaging for our products would also help create our brand. We decided on re-using glass jars in the hope our customers will re-use them too. Visit our website, and help suggest what our next snack should be!